One year anniversary Giveaway winner! I hope you are heaving a great day. 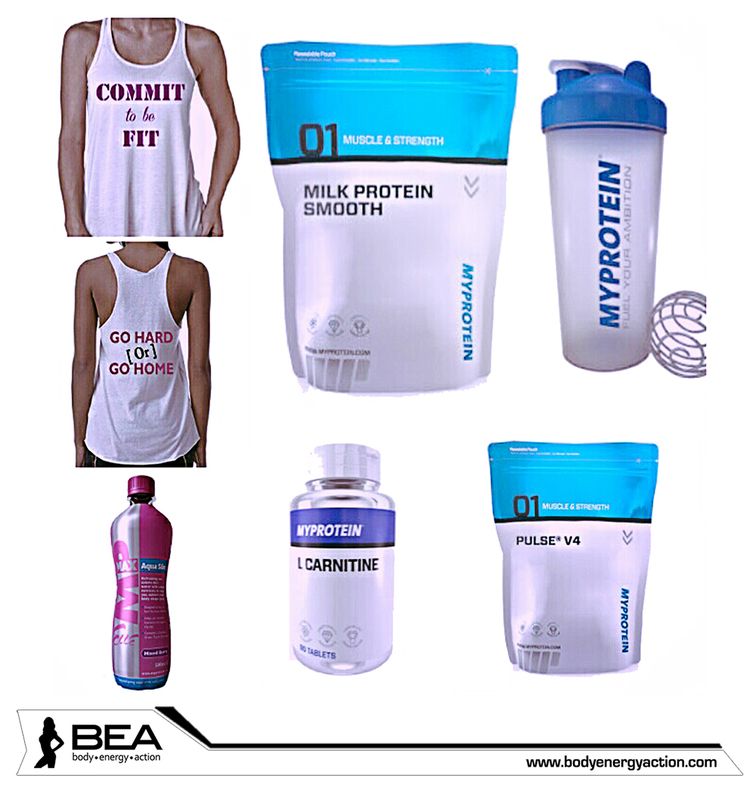 As I mentioned in my last post that I will have a giveaway sponsored by Myprotein and Bodyenergyaction. You just had to answer my simple question, share my post and like my Facebook page and also Myprotein’s Facebook page. The winner of this Giveaway is Anita from anitasworlds blog. Congrats to you girl, pls contact me for the details.